Twin sisters, Amelia Suckling and Carla Temple are the life-blood of Spirited Women. Born three minutes apart, they look a bit the same, sound a bit the same and have a deep connection. Together they’ve lived through many of life’s transitions, from pregnancy, raising children, reinventing their marriages, ageing parents, menopause, health issues and career changes. 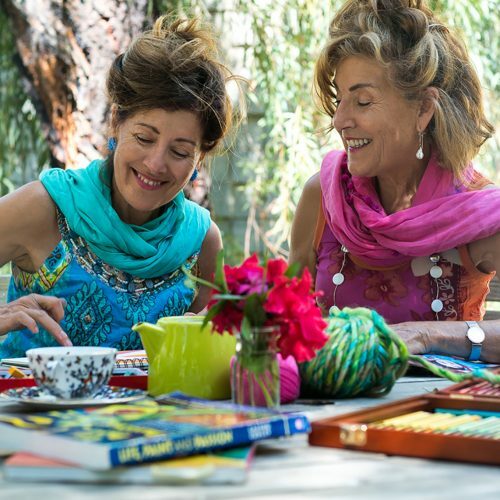 Amelia and Carla have backgrounds in education, art therapy and menopause counseling. 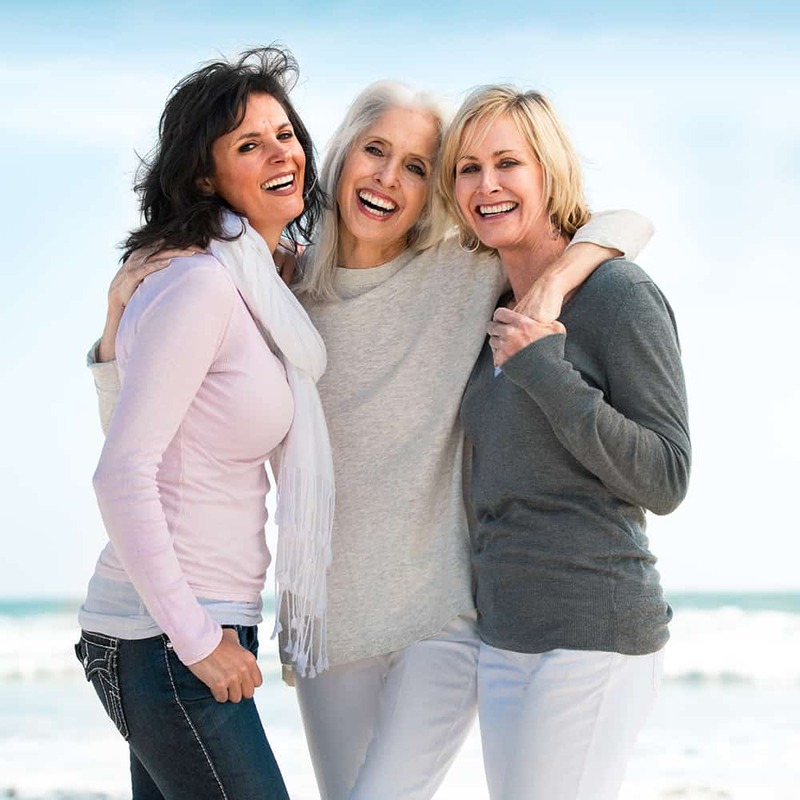 Spirited Women embrace all women regardless of age, stage or phase of life. Spirited Women have designed a range of programs that can help you awaken your feminine spirit. to take you beyond thinking to feeling. A full week to immerse yourself in nature, nourish your senses and awaken your feminine spirit. 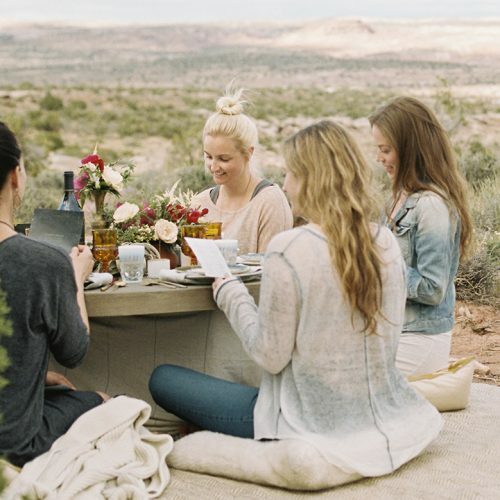 A two-hour group session to celebrate an event or occassion ‘YOUR circle with YOUR sisters’. A one-day workshop that explores menopause, its symptoms, challenges and significance.